BirkSun solar backpacks are not just carrying accessories, they complete a lifestyle that is centered on their mantra, Charge Your Passion®. 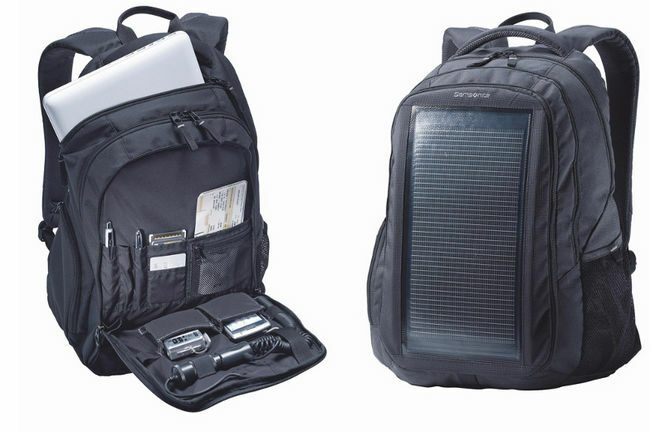 BirkSun packs promote a dual purpose, affordable portable power and inspiration to venture outside to charge your passion whatever that may be: hiking, cycling, skiing, camping, bonfire at the beach, etc. 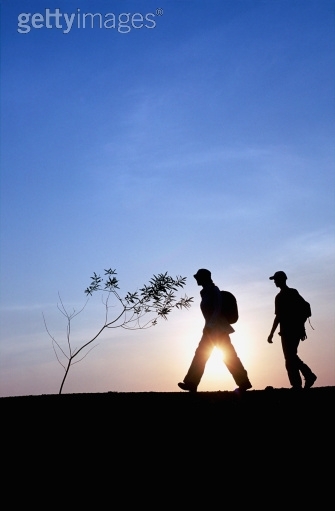 Get off your couch and start exploring! 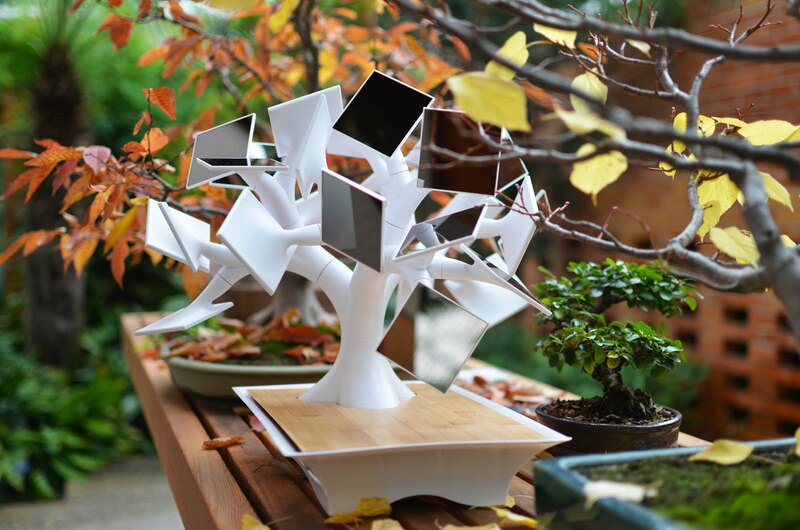 Take as many photos and videos as you like, don’t worry, your battery will always be charged. 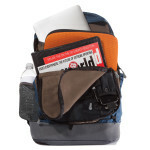 BirkSun designs evolved gear for day packers, as well as a tool for adventurers and thrill seekers. Perfect for city dwellers commuting to work on foot/bike, outdoor survivalists and everyone in between. In our increasingly connected world, the importance of charging on the go and keeping others up to speed on your life, has never been greater. 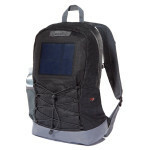 That’s where solar backpacks come in – whether you are mountain biking in uncharted terrain or hitting the beach with friends, a pack that can reliably charge your electronic devices is indispensible. 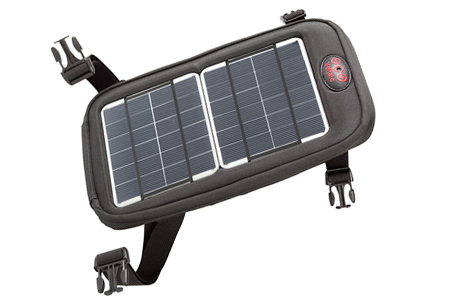 BirkSun’s solar line provides dependability in the backcountry and the ability to utilize it without dipping into your 401(k) account. 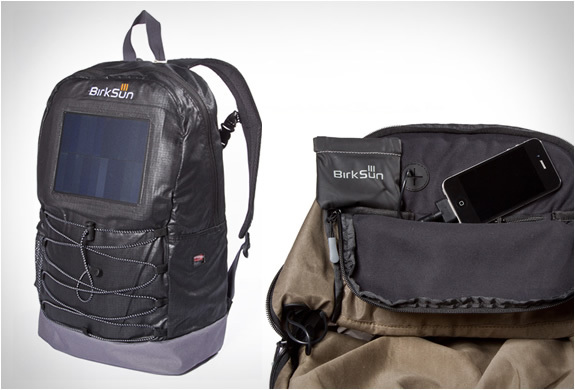 BirkSun bags allow the passionate, adventurous lifestyle to coexist with grid communication. 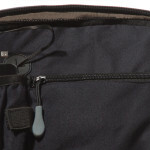 When creating the BirkSun line, attention to detail concerning electronics and solar reliability were the highest priority. 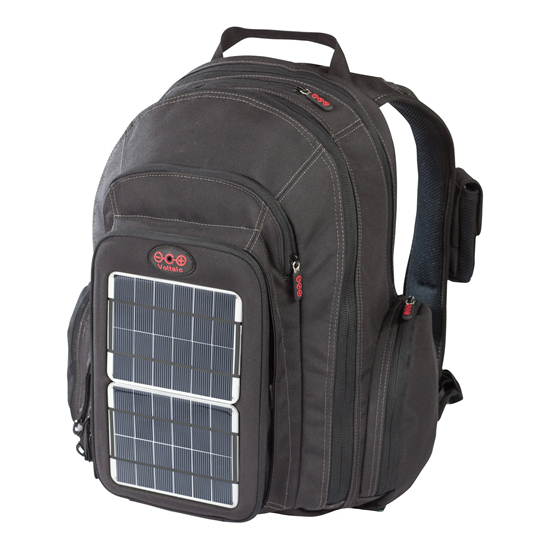 From our industry leading, matte finished monocrystalline solar panels to our dependable lithium polymer battery every aspect of the bag was created with a purpose. 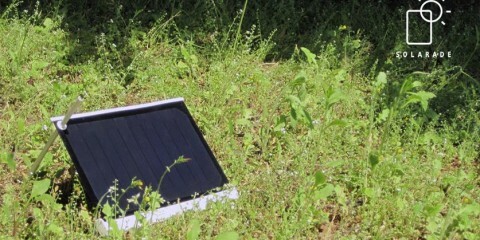 In addition to rigid technical enhancements, user-friendliness was not overlooked, such as the convenient, side battery window to determine when the pack receives solar/grid energy. 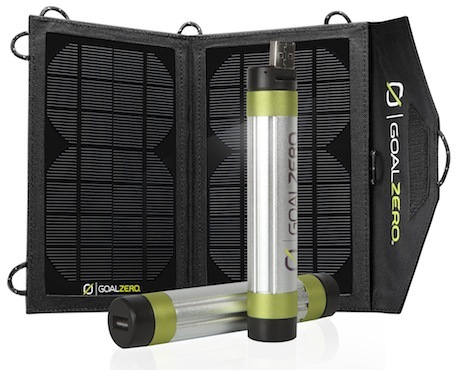 (1) Charge It – Internal battery charges from the solar panel or included USB cord. 1 hour in the sun provides 2 hours of talk time or 25% charge on smartphones*. charges. 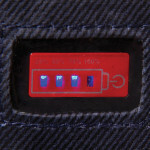 The charge meter on the battery exterior illuminates when accepting energy from the sun or the grid. 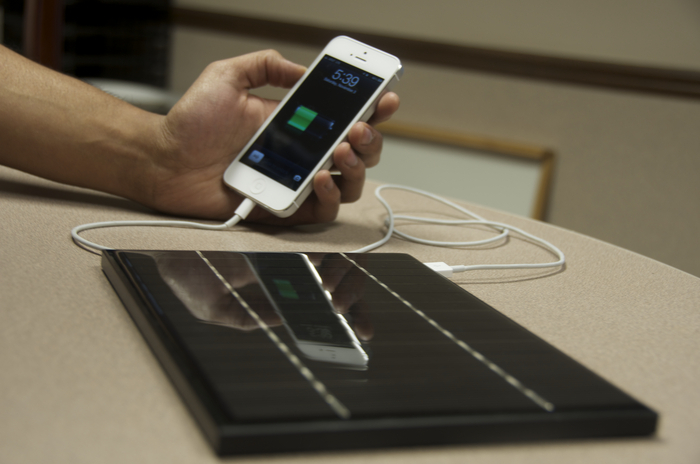 Energy from the battery charges your device at 80% the speed of a USA wall outlet. *IPhone5 – Actual battery % may vary depending on device and age/quality of battery within it.